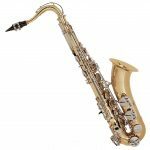 Picking the best clarinet depends on what you’re looking for in the instrument you’re wanting to buy. 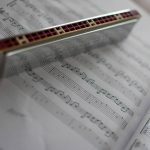 The key that the clarinet comes in, the experience level of the player, the cost and value, even the material that the instrument is made of all must be weighed to find the best clarinet for your particular use. 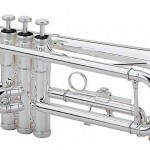 This list will cover some of the clarinet brands for the different levels of play – student, intermediate, and professional – as well as some options for those looking to purchase a bass clarinet. The first important thing to decide is the type of clarinet you’re looking to purchase. 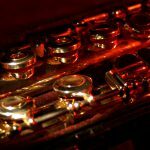 There are five common types of clarinets to choose from: the Bb, the A, and the Eb in the soprano clarinet family, and the Contra-Alto and Contra-Bass (“Alto” and “Bass,” respectively) in the bass clarinet family. While there are others, these are the most commonly used. 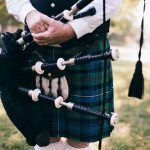 Professionals often use multiple clarinets, depending on where and with whom they are playing, but traditionally the clarinets most often found in school bands are the Bb and the Bass. 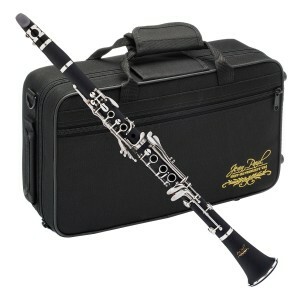 Bb clarinets are known as the best clarinets for students to start with, as they are the easiest to work with. 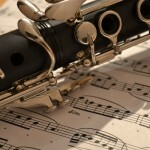 A clarinets are often used in classical pieces. 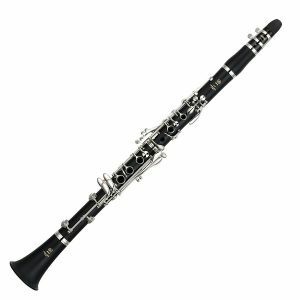 Eb clarinets are found at the intermediate student level or professional level, as they are a bit more difficult to work with but produce incredible sound when played correctly. 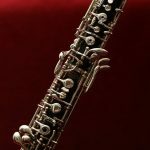 So what are some of the top clarinets available, and what determines “best clarinet?” Deciding on the best clarinet averages personal needs, cost, sound, and playability. Here, compiled, are some of the better brands available at different experience levels to give some idea of what’s out there to choose from. Student clarinets are for the absolute beginner: designed to be easy to operate while being sturdy against the use and the rather high chance of being dropped. Most student clarinets will be Bb clarinets as most music is written for the Bb clarinet and it is the easiest for beginners to pick up. Most commonly, student instruments will be made of plastic – wooden instruments are usually not recommended for beginners. The best clarinet brands at this level will be both affordable and playable, weighting function against value. 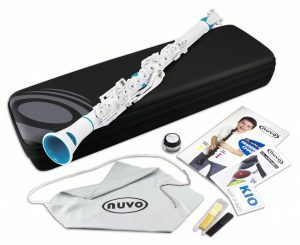 Nuvo clarinets, known as Clarineos, are tailored to the youngest of players, between ages 4 and 12. These are the top clarinets for early players, as they are built for smaller hands. Jean Paul USA is one of the highest rated clarinet brands. 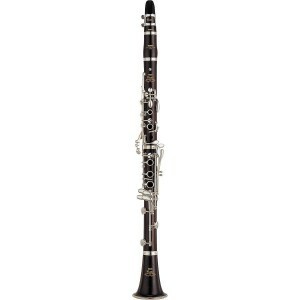 Their Jean Paul USA CL-300 is ranked as one of the best student clarinet brands when comparing price and sound. While perhaps not as durable or sounding as high quality as some of the other student clarinet brands, the Jean Paul clarinets are the among the top-rated middle-ground clarinets. 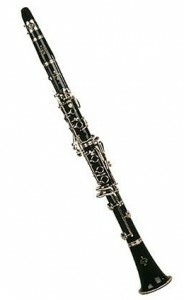 Buffet makes one of the greatest student clarinets on the market in their Buffet B12 model. 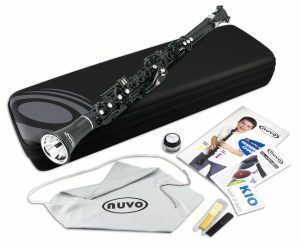 This clarinet is on the higher end of the student clarinet options but is known for durability, great sound, and easy to use. 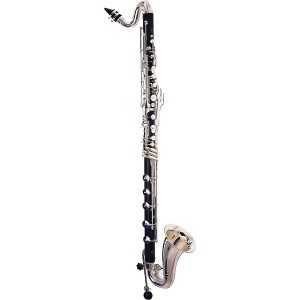 Standard: This is a standard Bb clarinet. 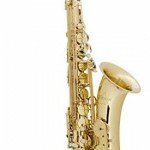 Yamaha has the distinction of being one of the most widely known and trusted instrument companies. Yamaha has some of the greatest clarinets for every level and is generally one of the best clarinet brands. Their student clarinets – such as the YCL-255 or YCL-250 – are based on professional models while being tailored to beginning players. 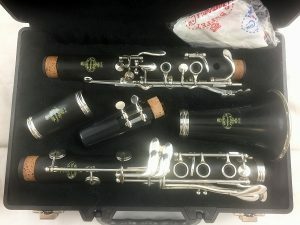 Players who have outgrown their beginner instruments but aren’t quite ready to tackle a professional one will find themselves in the market for an intermediate clarinet. Intermediate clarinets will usually fall in the Bb or Eb categories, though some A clarinets can also be found at this level. Instruments in this range are found in plastic or in wood. 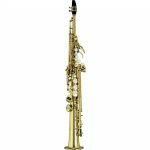 For the best clarinet brands at the intermediate level, players will mostly be looking at Yamaha or Buffet, with a few decent showings from other brands. Price plays a part in choosing the finest clarinet at this level, but the quality of an instrument and the ease of play are more important. 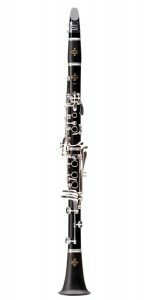 Still one of the strongest players in the world of instruments, Yamaha has a couple of contenders for best intermediate clarinet in the YCL-450 and the YCL-650 models. At this level, many of the Yamaha models are made from rosewood – this provides a better sound but is more difficult to work with and significantly more fragile than their plastic counterparts. High Quality: With Yamaha, quality is always top notch. Expensive: Often Yamaha intermediate clarinets can be very expensive. For Buffet, many of the intermediate models also come in wood. For this list, the top clarinets would be the E11 or E12 models. 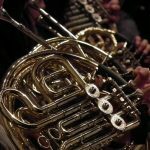 These are well-rounded instruments for intermediate players. 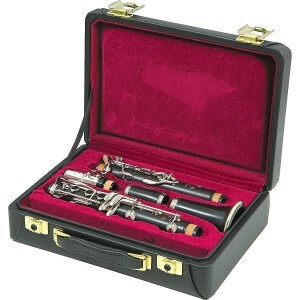 Expensive: While not holding the same price tag as the Yamaha models, many Buffet clarinets can be expensive, too. 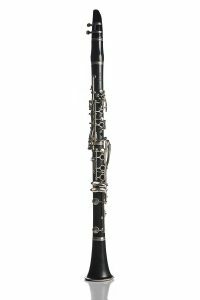 For a more cost-accessible but still well rounded intermediate clarinet, the Mendini MCT-30 is one to consider. 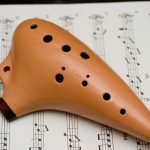 Still made of wood, it offers a good sound for the price, though some of the more advanced players say that it needs some improvements to make it truly incredible. Mouthpiece: One of the main complaints this model has is the mouthpiece. 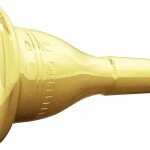 This can be addressed by purchasing a different mouthpiece and replacing it but is something to be considered. The finest professional clarinets represent true artistry – in the right hands, these instruments will sing. Professional clarinets are often made of wood, which improves the sound quality but makes the instrument a bit less durable. With these, it’s less about the cost and more about the quality and overall sound. Often, professional clarinets will be custom-made to the user, to tailor to specific player strengths. 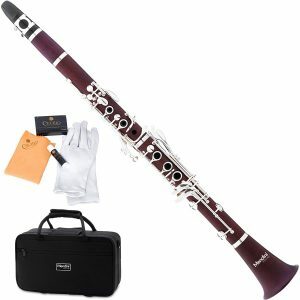 One of the best clarinet brands for professional players is the Yamaha. These are mostly custom made wooden instruments that focus on the quality of sound. For this list, the highlight is the YCL-CSV, a handcrafted custom clarinet. 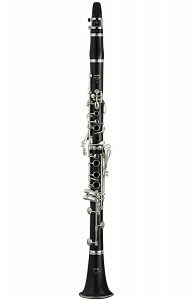 Again contending with Yamaha, Buffet maintains its status as one of the top-rated clarinet brands on the market. For this list the R13 has been chosen – a well-loved model in the professional clarinet line. Bass clarinets – officially Contra-Bass clarinets – come mostly in Eb or C, unlike their soprano brothers. Eb bass clarinets tend to be slightly cheaper than C bass clarinets, but C bass clarinets tend to be ranked a little higher. 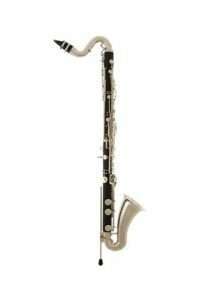 Yamaha and Buffet are still some of the greatest clarinet brands to look at, though there are a few other good options available. 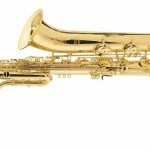 Yamaha offers a good student bass clarinet option in their YCL-221. An Eb horn with the ability to play Bb, it sounds good while being durable. Durability: Made of resin, this clarinet is made to be durable while sounding great. 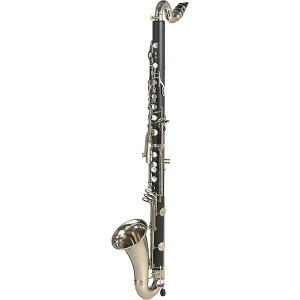 For a professional C bass clarinet, Buffet has a fantastic model in the Greenline 1193. Made of wood, it is designed to produce quality sound at good volume. Not as well-known as either Buffet or Yamaha, the Vento 901-VEBC is one to consider. 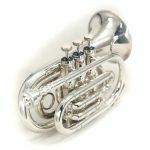 This isn’t a standard – this model is in the key of Bb – but it produces quality sound and is significantly more cost-accessible than others on the market. Cost: This model really is one of the more accessible bass clarinets. Nontraditional Key: While this clarinet can play the Eb range, it is tuned to Bb. Picking the finest clarinet really depends on what you’re asking for in your instrument. For some, the quality of the clarinet matters more than the price, while others want good value for the life of their instrument. Are you looking for wood or plastic? Is your clarinet for a brand new player or a professional with more than twenty years of playing experience? Is cost a big factor when determining value? 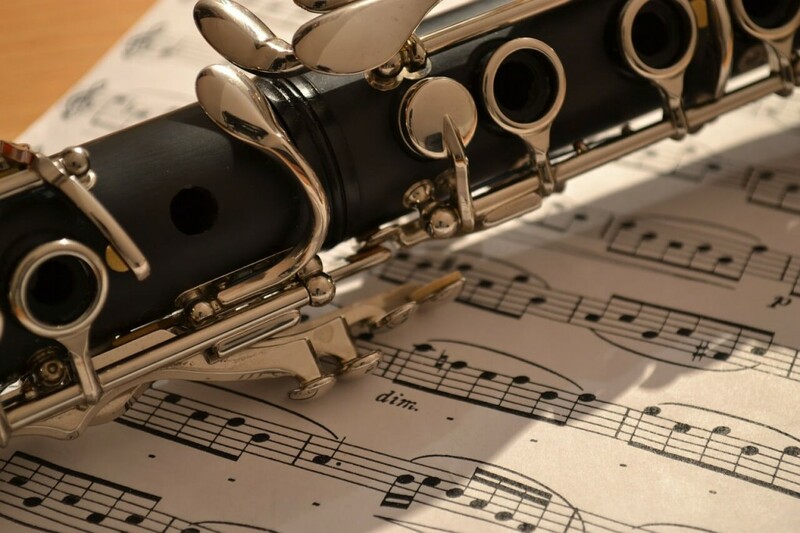 While these listed are some of the best clarinet brands on the market, it is important to know what you’re after, do your research, and find the top clarinet to meet your needs.